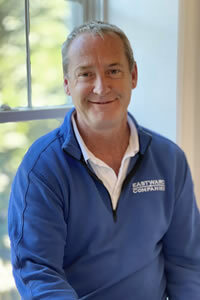 Chris has been at Eastward Companies since 2012. He has held positions in construction from laborer through project supervisor, learning different techniques and building methods from true, old school master builders along the way. 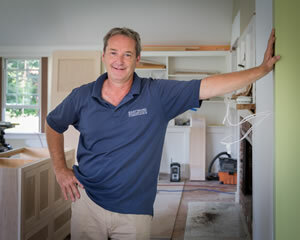 Chris’ chief responsibility is supervising and delivering completed homes for customers from foundation to finish as well as working on renovations both large and small. Chris has a Bachelor in Fine Arts from the University of Wisconsin – Madison. His Visual Arts background brings a unique ability to create functional and beautiful spaces. In his spare time, Chris enjoys golfing and spending time with his large family.